By exchanging data and technical expertise to create The Global TV Deck, a valuable databank, designed to meet the needs of advertisers who are eager for transparent, reliable data and fresh insights. The deck features data from an initial 24 countries and covers topics such as TV’s reach, popularity, resilience, trust, impact, and effectiveness. Secondly, by issuing press releases which address current topics and trends in the advertising industry. Recent releases include the importance of TV advertising to online businesses, global figures on the trustworthiness of television and more. Finally, by widely supporting World Television Day, on 21st November through its network of members. 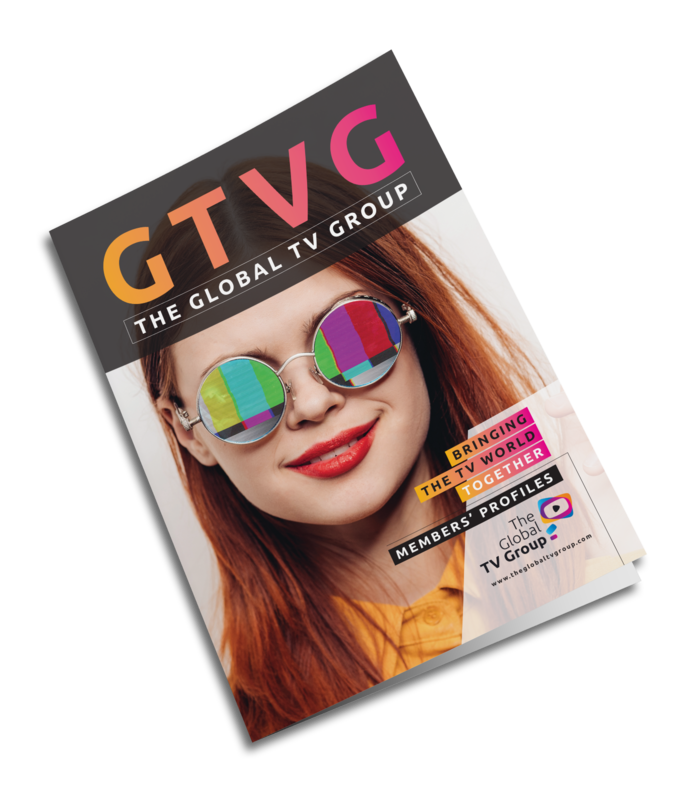 The Global TV Group believes the positive story about television is a global reality, which does not have to remain limited to the current members and is therefore happy to welcome additional trade bodies who share a similar mandate to contribute through data, networking and more. egta is the association representing television and radio sales houses, either independent from the channel or in-house, that market the advertising space of both private and public television and radio stations throughout Europe and beyond. 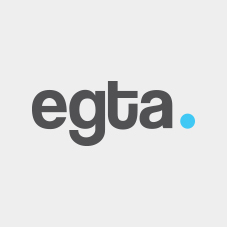 egta fulfils different functions for its members including regulatory issues, audience measurement, sales methods, interactivity, cross-media, new media and has become the reference centre for television & radio advertising in Europe. egta counts more than 140 members in over 40 countries. 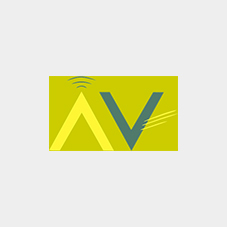 ABMA is the Belgian Association for Audiovisual Media. 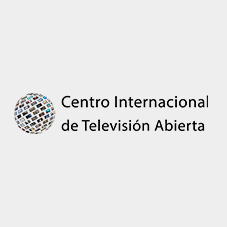 Centro Internacional Television Abierta - The Broadcast TV International Center is a think tank about broadcast commercial TV industry development and promotes its relevance as a commercial and social medium. The project is supported by: RedUno and Unitel (Bolivia); TV Globo (Brazil); Caracol and RCN (Colombia); Mega (Chile); Ecuavisa and TC Television (Ecuador); Televisa (Mexico); Medcom (Panamá) America TV and Latina (Peru). Federazione Concessionarie Pubblicità is the joint initiative representing TV sales houses in Italy. 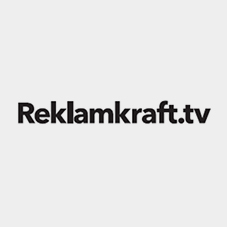 Reklamkraft is the Swedish initiative representing TV sales houses in Sweden. 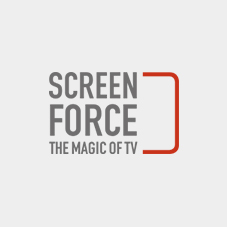 Screen Force (DACH) is the joint initiative of thirteen sales houses for television and online video in Germany, Austria and Switzerland. In Germany, the partners of Screenforce are representing more than 97% of the TV ad spend. 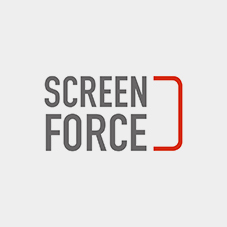 Screenforce Netherlands represents the strength of premium video content on all screens. Content which is measured in an accurate and transparent way. Outside the Netherlands countries like Germany, Finland, Austria and Switzerland also have a TV marketing body under the name of Screen Force. With them and also with other strong international TV markets, we always look for more cooperation and joining forces. Always with the purpose enable advertisers to achieve their marketing objectives with premium video content on all available platforms. Screenforce Finland represents the four commercial television companies in Finland: MTV, Nelonen Media, Fox International Channels and Discovery Networks Finland. 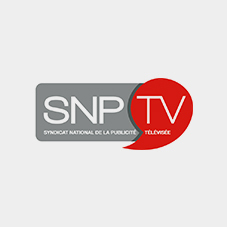 SNPTV (The Syndicat National de la Publicité Télévisée) is a professional organisation of the French TV sales houses (TF1 Publicité, M6 Publicité, France Télévisions Publicité, Canal + Régie, TMC Régie, Next Régie, Lagardère Publicité, Be Viacom). The main mission of SNPTV is the collection of proof, through collective studies, that television is the undeniable media for the advertisers and their TV ads in terms of return on investment, construction of brand, fame, image, etc. ThinkTV Pty Ltd is a dedicated research-driven, marketing and technology development company focused on helping the advertising and marketing community get the very best from commercial TV. 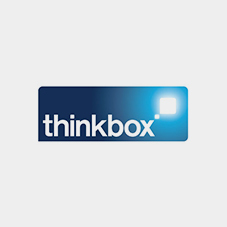 From understanding how audiences engage with TV to celebrating advertising creativity, ThinkTV leads a collective effort to demonstrate how advertising in broadcast-quality content environments provides the greatest return on investment. Think TV was formed in May 2016 with founding members Nine Network, Seven Network, Network Ten and Multi Channel Network/Foxtel. 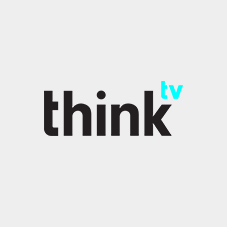 Thinktv is a marketing and research association dedicated to the advancement of commercial television. 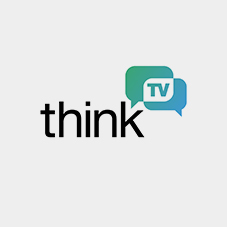 Thinktv works with the marketing community to help advertisers get the best out of television in all its forms. Thinktv is supported by its member companies who together represent more than 95% of commercial television advertising revenue in Canada. 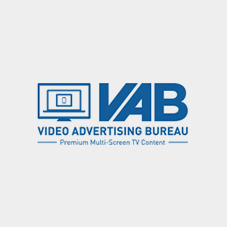 The Video Advertising Bureau is the leading authority on the quality and value of ad-supported TV and professionally produced video as it is distributed and viewed on every screen and device. The VAB puts the marketers first as it continually invests in industry-leading research and analysis to produce insights into consumer behavior and the power of TV programming to drive awareness, consideration, sales traffic, activation and loyalty. The European Broadcasting Union (EBU) is the world’s foremost alliance of public service media (PSM). Our mission is to make PSM indispensable. We represent 119 member organizations in 56 countries in Europe, the Middle East and Africa; and have an additional 33 Associates in Asia, Africa, Australasia and the Americas. Our Members operate nearly 2,000 television and radio channels alongside numerous online platforms. Together, they reach audiences of more than one billion people around the world, broadcasting in more than 160 languages. We strive to secure a sustainable future for public service media, provide our Members with world-class content from news to sports and music, and build on our founding ethos of solidarity and co-operation to create a centre for learning and sharing. Eurovision Media Services, our business arm, has an outstanding global reputation and is the first choice media services provider for many media organizations and sport federations around the world. We have offices in Brussels, Rome, Dubai, Moscow, New York, Washington DC, Singapore and Beijing. Our headquarters are in Geneva. 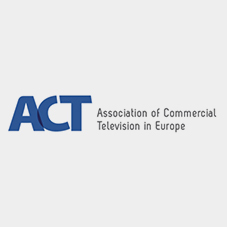 The Association of Commercial Television in Europe (ACT) is a trade body for the commercial broadcasting sector in Europe. 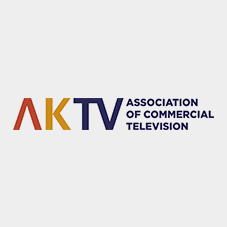 Formed in 1989, the ACT has 33 member companies active in 37 European countries, operating and distributing several thousand free-to-air and pay-tv channels and new media services. By offering a wide range of choice and variety to the viewer, the sector is a leading source of entertainment and information to millions of European citizens. These companies, via their membership in the ACT, are part of a unique European platform for learning about new developments and case studies in the fast-moving world of digital media, either via our Working Groups, or on individual request.